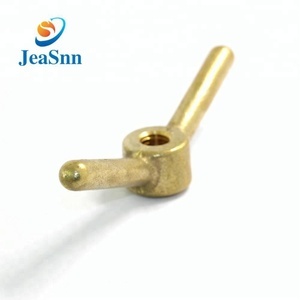 We have established a good image in the fastener producing and marketing field, well received by consumers. 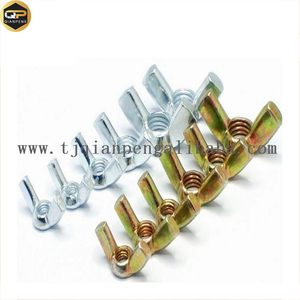 Our company has strong production capacity and sells professional standard fasteners. 3. Start the mass production after getting your advance payment(deposit). 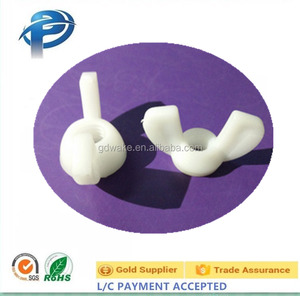 2.We have plenty of standard parts inventory, to make sure that delivery on time. to provide professional sales service and after sales service. 5.We provide one-stop shopping services to our customers. It is capable of forming both large and small parts and can be used for a number of different materials. We have both green sand castings and resin sand casings in both ferrous and non-ferrous materials. Perhaps the most common green sand castings would be made from either grey iron or ductile iron. 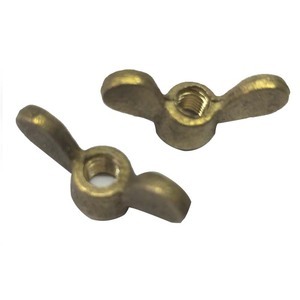 8 YRS Baoding Tongli Electric Equipment Co., Ltd.
1) galvanized Wing Nuts 2) Standard: DIN315 ANSI 3) Size:m3-m16,1/4-1/2 4) Completion: Cold heading 5) Material: mild steel, SUS304, brass 6) Surface: plain, zinc plated Inner packing: In bulk or as per customers' requests Outer packing: Carton or as per customers' requests. 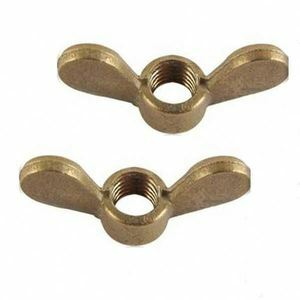 Alibaba.com offers 2,113 bolts and wing nuts products. About 37% of these are bolts, 24% are nuts, and 2% are anchors. 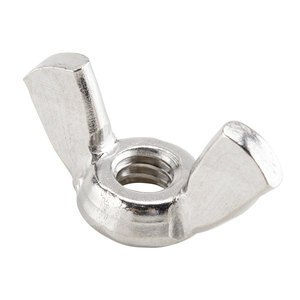 A wide variety of bolts and wing nuts options are available to you, such as steel, stainless steel, and metal. You can also choose from free samples, paid samples. 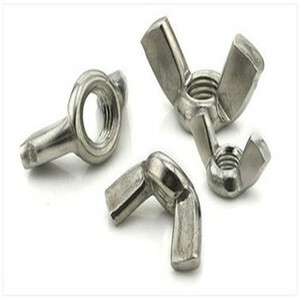 There are 2,113 bolts and wing nuts suppliers, mainly located in Asia. 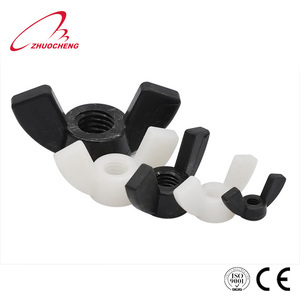 The top supplying country is China (Mainland), which supply 100% of bolts and wing nuts respectively. 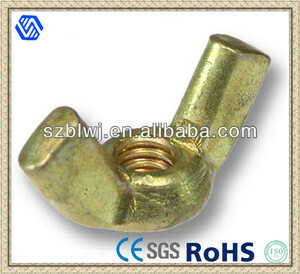 Bolts and wing nuts products are most popular in North America, South America, and Domestic Market. You can ensure product safety by selecting from certified suppliers, including 977 with ISO9001, 307 with ISO14001, and 147 with Other certification.